Am I The Only One Here Who Cares? If you’re like most business leaders or entrepreneurs, this is a question posed often. But, is it healthy for us to be in this mindset? Will it destroy our team and our ultimate goals for success? 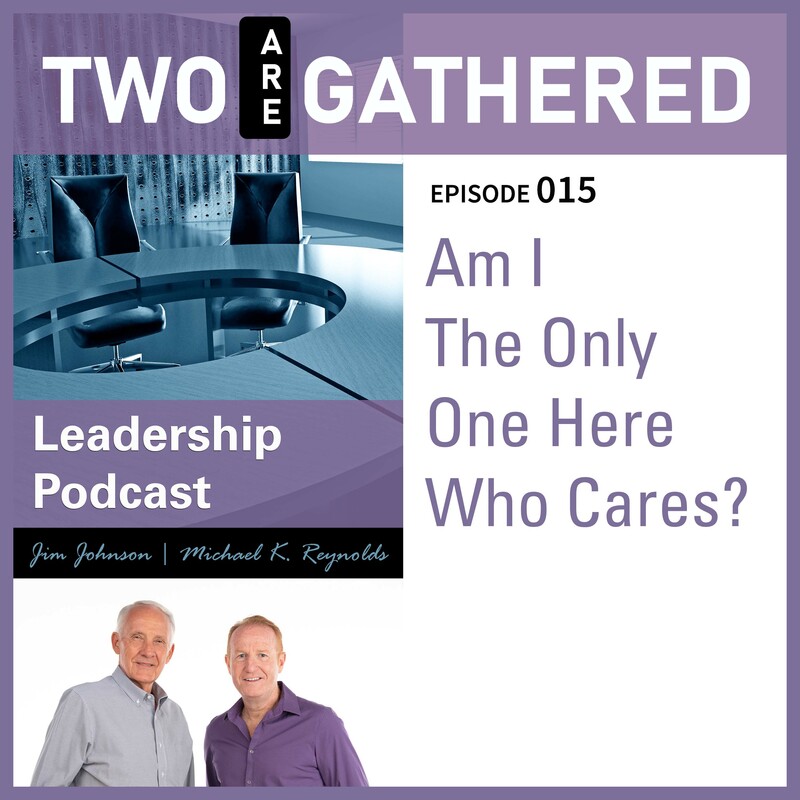 Join Michael and Jim as they explore this topic and offer one powerful word that will forever change the way you think about your employees.